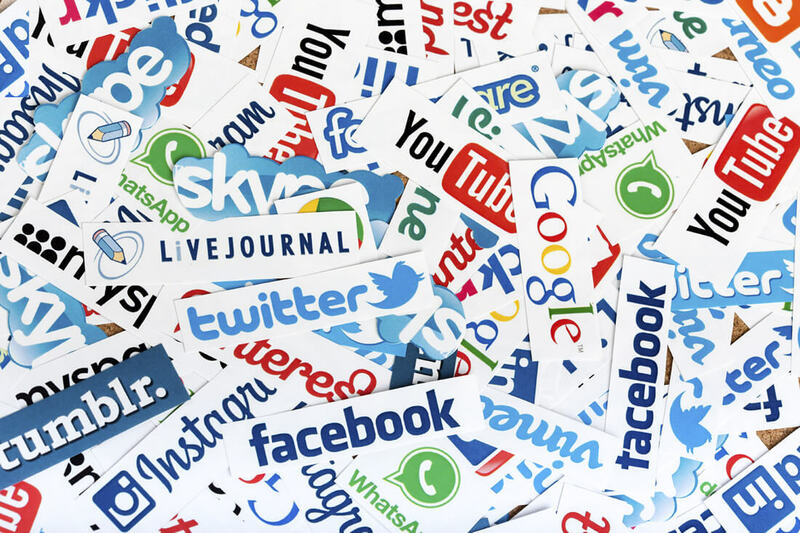 Did you ever wonder who uses the various social media sites and why? The answer to that question could save you a ton of time and focus your social media marketing efforts! There’s at least 7 of them with enough subscribers to develop a presence on (Google+, Twitter, LinkedIn, Facebook, Pinterest, YouTube, and Vimeo), so which one’s most worth your time? Moz has discussed there’s a high correlation between websites that get a high number of +1s and high search engine rankings. In fact, out of all the factors, +1s are the number two strongest ranking factor, right behind page authority. Google, however, has chosen to deny the findings in this study. But when you really think about it, why wouldn’t Google, a powerful corporation trying to compete with Facebook, make +1s an important search ranking factor? All that aside, while Google+ is pretty powerful for your SEO, it may not be the best place to build relationships directly. Nielsen ratings tracks how long users spend on various websites, and in March 2013, users spent an average of just 6 minutes 47 seconds on Google+ – for the entire month. In fact, only 25% of its users treat Google+ as a social network, while an astonishing 75% don’t interact with a single other Google+ user. Google+ is made up primarily of men – 70% of its users are male. It may not get the most engagement currently, but because Google wants to take market share away from Facebook by integrating Google+ into every last aspect of the web, it’s worth getting some sort of presence on. 68% of those with less than $30,000 per year in income have a Facebook account. That same statistic is 62% for those with incomes of $30,000 – $49,999, 69% for those with incomes of $50,000 – $74,999, and 73% for those with incomes of $75,000+. Out of all the networks studied by Business Insider, Facebook keeps the largest market share of older and wealthier users. It’s no secret that with more than 1.1 billion users (which is also growing internationally), Facebook should continue to remain the largest, most active social media site for some time. The Nielsen report we discussed earlier for Google+ also indicates the average Facebook user spends around 7 hours per month on the site. Out of all the major social media websites, none has an engagement level even close to Facebook’s. The next highest is 1 hour and 29 minutes at Tumblr and Pinterest. If you don’t already have a presence on Facebook or you’re not actively engaged in a Facebook campaign, it’s definitely the place to be regardless of the market you’re targeting. Interestingly, with the notable exception of Google+, almost every social media website has a majority of female users. In Facebook’s case, Social Media Today says 58% of Facebook users are female. Twitter is the most popular place for Millenials to hang out – 27% of the 18-29 year-old population is active on Twitter. This compares to 16% for users age 30-49. The income demographics at Twitter are also very balanced. 16% of those with incomes less than $30,000 and 17% of those with incomes greater than $75,000 use Twitter. The average user spends 21 minutes per month on Twitter, with women doing 62% of the sharing.